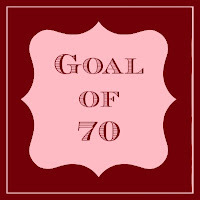 Ashley Krek: Goal of 70 - Oops! 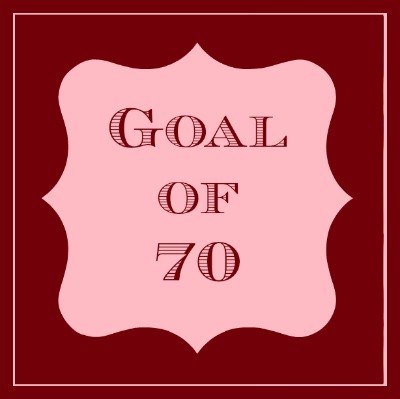 On my second week of tracking my "goal of 70" I thought I should get an award for sticking to it for two weeks in a row... and I even managed to squeeze in a post on week #3 as well! ...now it's been 2 1/2 weeks since that post. For this we've made meals plans, set goals, printed and posted "inspiration" pictures and have talked a lot about what we want for our lives. 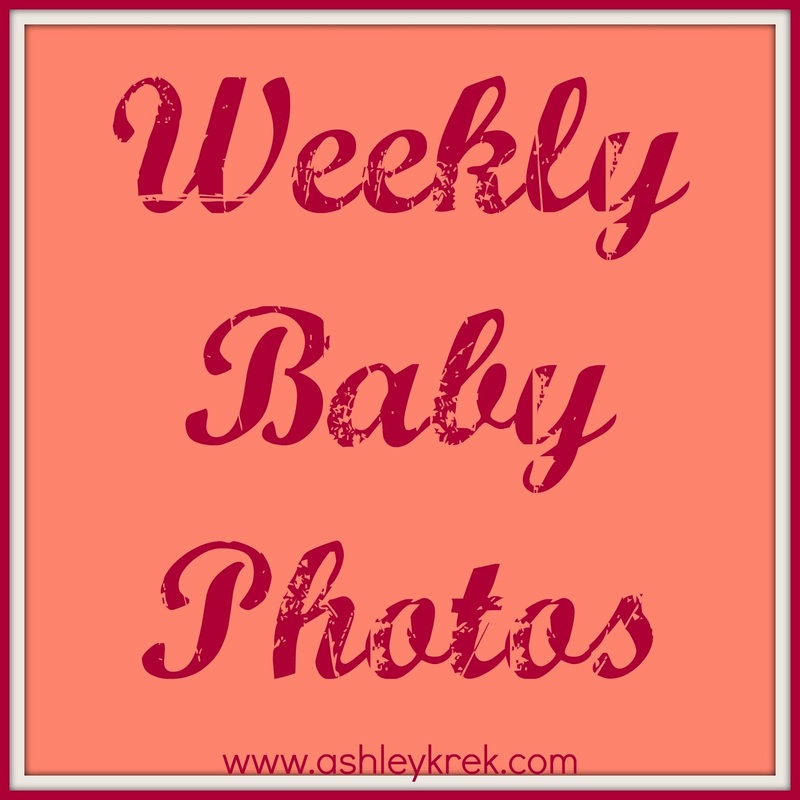 We're only a little bit into the twelve weeks, but I'm already so glad to have made the leap and share my journey with these other women. It's been great! I've been less tired, less emotional, more qctive and just all around in a better mood as of late- all of this makes me so happy!! As I shared yesterday, I had a bit of a bender on Saturday night- and that's going to be the end of that for the next 12 weeks. Really, it's only 3 months! 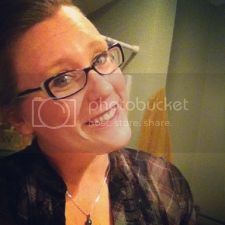 I'm going to focus on not cheating myself out of what I really want long-term for my short-term "wants". I'm down 15-16 pounds so far, and am so excited to see where this continues to take me! You are doing such a fantastic job in meeting your goals! Good for you for seeking out support and going for your dreams.